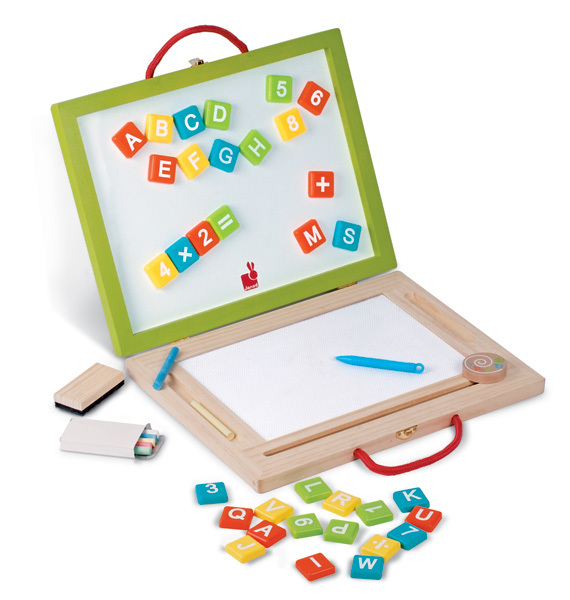 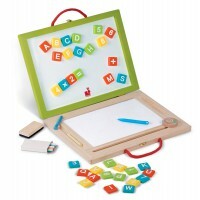 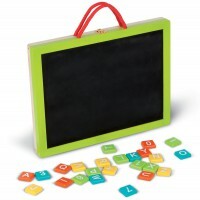 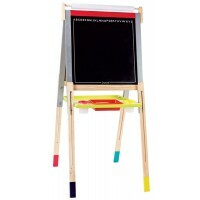 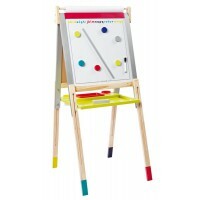 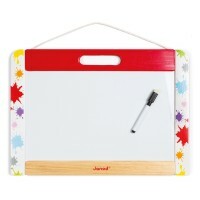 A truly multipurpose toy this 4 in one drawing and art board is a white board, reusable magnetic drawing board, chalk board and magnetic board all in one. 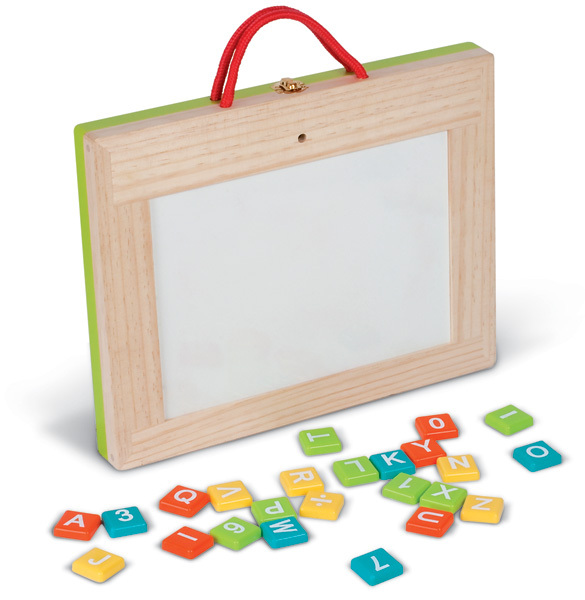 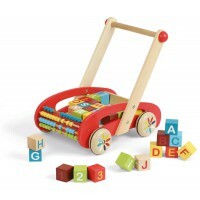 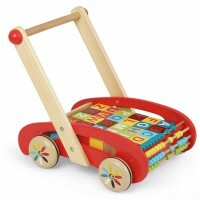 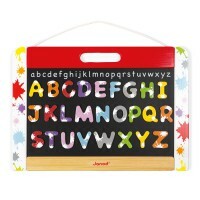 All beautifully framed in wood and with its own carry handle great for kids on the go. 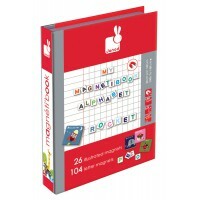 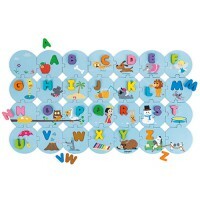 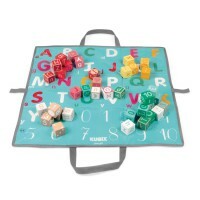 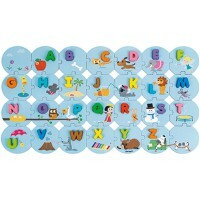 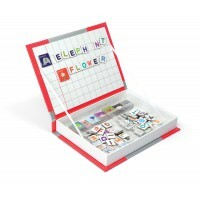 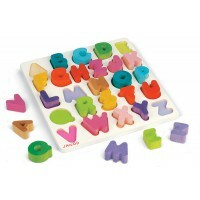 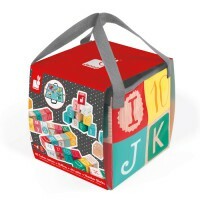 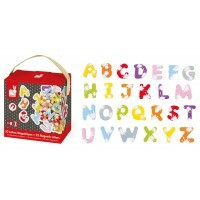 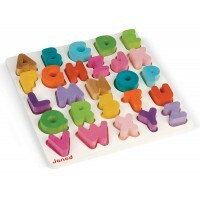 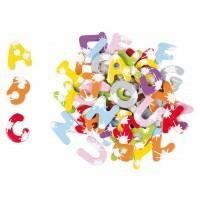 Comes complete with chalk and blackboard eraser, and 40 alphabet and number magnetic pieces perfect for travel, play or out and about.